Do you have a plan B? What do you know about UCAS Clearing? Do you already know the process of Adjustment? Doing some research now could give you a headstart when the results are out says Nick Hynnes, careers adviser at Exam Results Helpline. You've finished your A levels, school's out, and all you can do now is countdown to results day on 18th August, right? Wrong! Some decisions need making in the hours after your results are out – so if you do some research now it could give you a decisive headstart on others in your situation. What about if you do better than everyone expected? Happy dilemma - but it is still a dilemma! Of course you can continue with your previous plans - you have exceeded the requirements of your offers - so would you choose to do this? Or might you now be interested in UCAS Extra or Adjustment? Or even a previously-unconsidered gap year, to give yourself more time to reflect on your options? In all of these situations, time spent researching and discussing your thoughts, plans and fears with your family, your teachers and your careers adviser is likely to be time well spent. 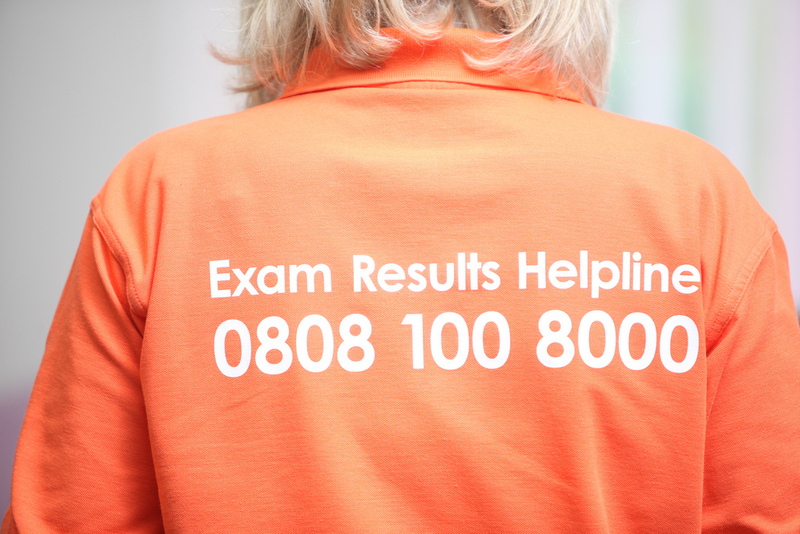 The Exam Results Helpline will be open at 08:00 on Thursday 18 August to back-up your planning with expert, impartial advice on Clearing, Adjustment, apprenticeships, retakes, gap years, alternatives to higher education and any other options you'd like to know more about. 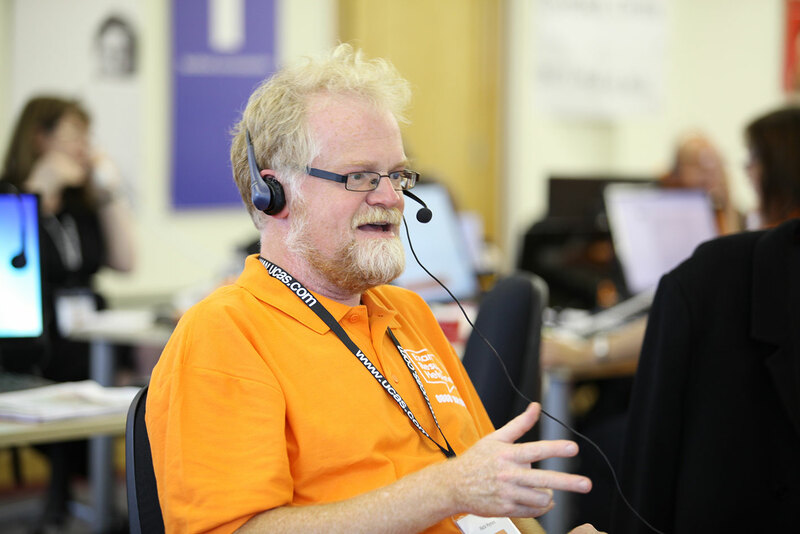 Give us a call on 0808 100 8000 – and whatever you decide to do, good luck. Productive things as well as promising approaches are needful to explore the perfect execution in the business perspectives. Adding the different aspects as well as traditional philosophy to get the best solutions against any product along with the better business plans are contemporary approaches to do well. We can get the best assignment writing service from online on similar topics. thank you for sharing this information. i really like this.